Explore the depths of the sea along with the Dolphins Treasure! Fans of the underwater world, tremble! 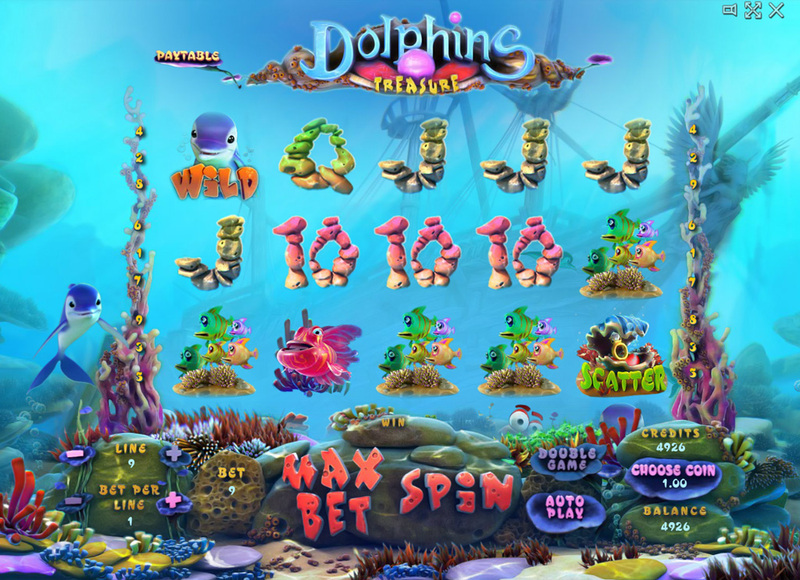 EvoPlay Company is building momentum and is ready to present its new product – the Dolphins Treasure slot machine. 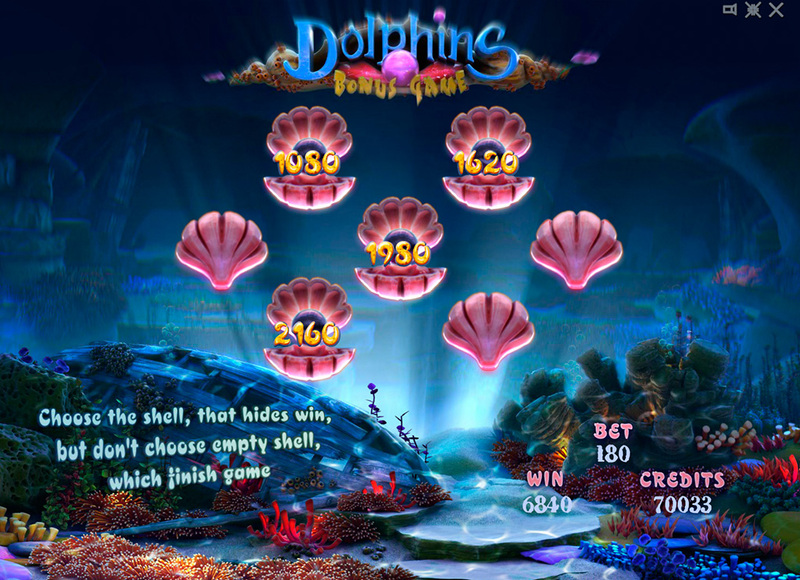 This time the emphasis was put on the visual effects of the slot and glorious sea creatures. The lead character of the Dolphins Treasure is a sweet dolphin, whose task is to accompany the player in searching for the ocean treasures. With it one can not only see all the beauty of the sea world, but also make new friends and spend time in an unforgettable adventure. Among the characters there are different fish, crabs, seahorses, as well as playing cards from 10 to Ace. 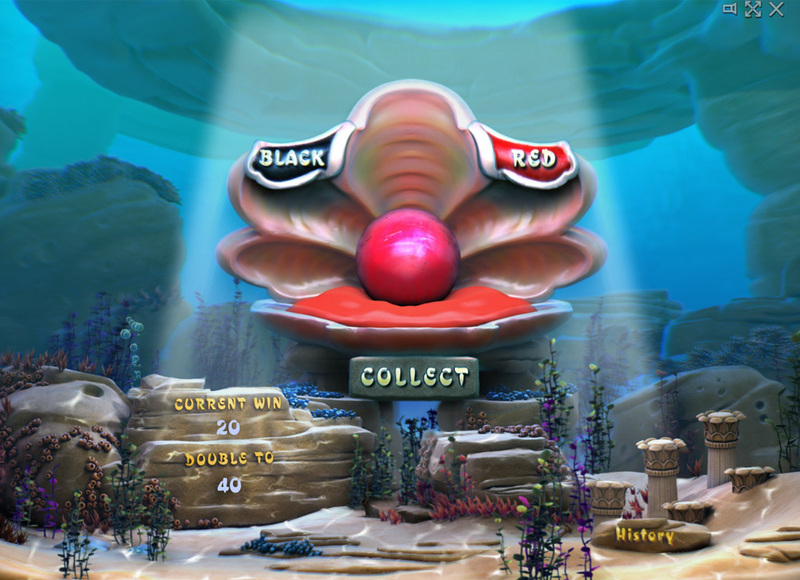 The scatter symbol is in the form of oysters and can give free spins to a player. The wild symbol is a dolphin and his task is to replace any other symbol, except Scatter and Bonus, and double the winnings. The Bonus round is opened by an anglerfish. Having a small flashlight located on its head, it illuminates the darkest corners of the sea depths and shows where the real jewels, the pearls, are hidden. A player needs to guess in what shell the prize is, otherwise, all winnings will burn. The Dolphins Treasure is a fascinating world where everyone can briefly escape from everyday problems and just be a child again. The intimacy of this slot machine and cute characters create a carefree atmosphere and allow you to be completely immersed in the game. This is the key to success!